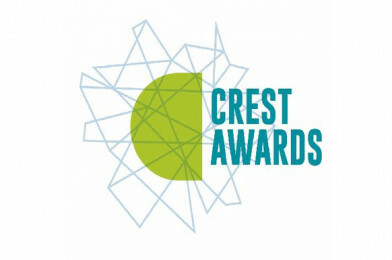 Visit the NEW CREST Awards website! In time for the new term, CREST Awards have launched their brand new website complete with a new look and revamped resource library! Perfect for 5-7 year olds who are starting their STEM journey. Inspire primary-aged students with short, hands-on activities that challenge them to explore the world around them. A one-day STEM project perfect for challenging your 11-14 year old students.Develop your students’ communication, problem solving and teamwork skills by addressing a real-world challenge over the course of a day. 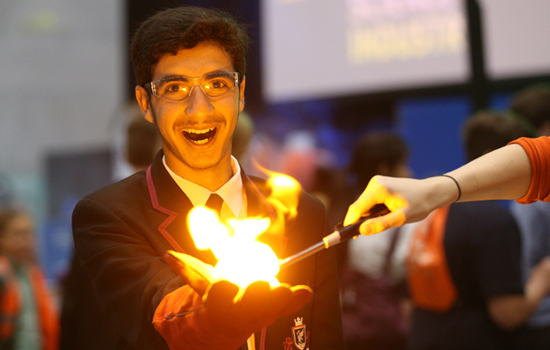 An introduction to STEM project work for 11-14 year olds working in teams. Empower your students to run their own investigation from start to finish – let them run the project they want to do! A challenge for your 14-16 year old students by running their own STEM projects in teams or individually. Stretch your 16-19 year old students with a long-term, open-ended project ideal for enhancing their UCAS applications.